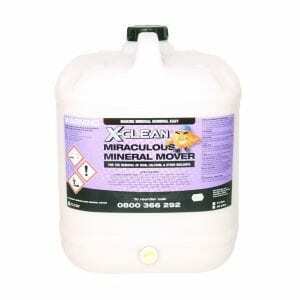 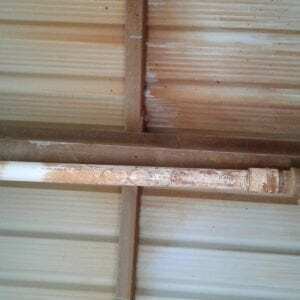 A super-concentrate fleet and general farm equipment cleaning agent. 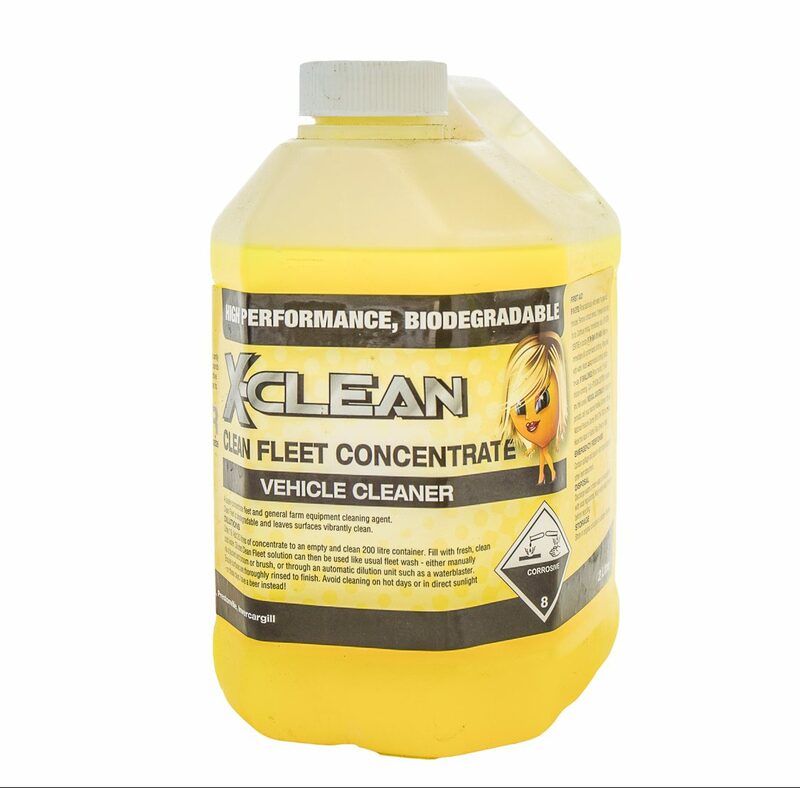 X-Clean Clean Fleet is biodegradable and leaves surfaces vibrantly clean. 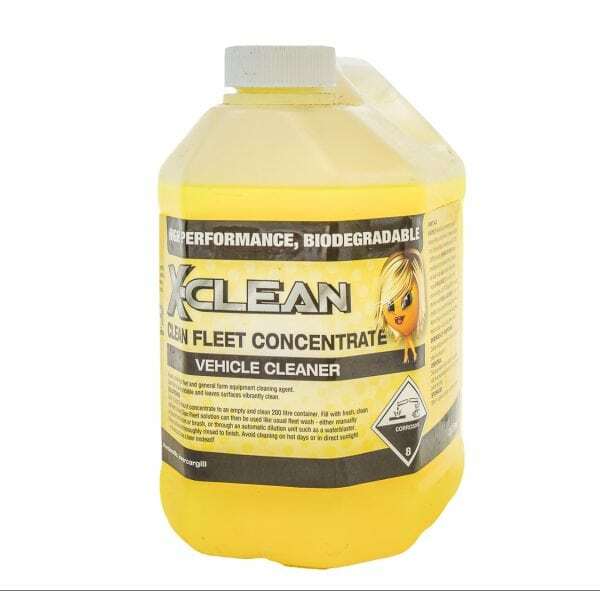 2L of Clean Fleet replaces most 20L containers of truck/fleet wash and does a better job!